Update on Kevin’s Solo Career! 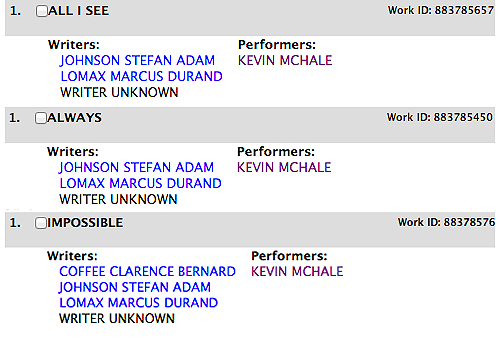 Update on Kevin’s solo career: Kevin’s been credited as performer and writer on three new, unreleased songs— All I See, Always, and Impossible. YM&C's First Artitorial Featuring Dianna Agron! 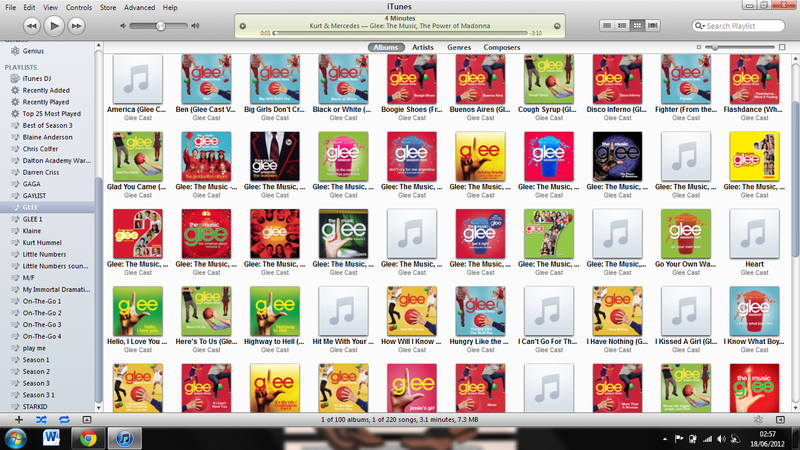 A Glee-full version of The Who's 'Tommy'? 3x16, 3x17 & 3x18: New Set Pictures! Trailer Talk with Harry Shum Jr.
Jane Lynch: Yes, coach Sue Sylvester is pregnant! Naya & Cory to host GLAAD Awards! New 3x16 & 3x17: Spoilers & Set Pictures! Kevin McHale had a Photoshoot today! Harry and Kevin: Crew Dat?